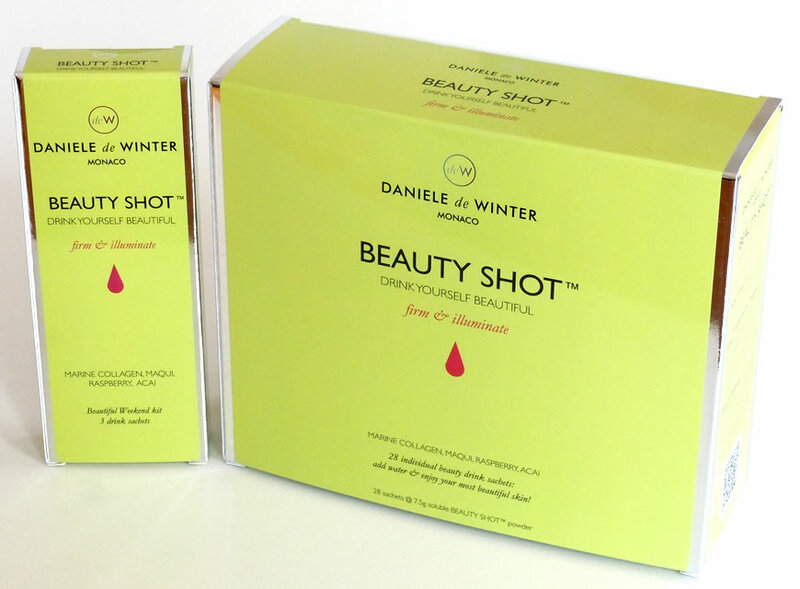 The DANIELE de WINTER BEAUTY SHOT™ product is a complex blending of natural ingredients, learn about the wonderful benefits using the links below. deW BEAUTY SHOT™: High performance beauty power in a revolutionary form - Optimising your beauty just became delicious! What makes the deW Beauty Shot™ so spectacular? BEAUTY SHOT Benefits : SO HOW DOES IT WORK ?